Despite the amazing advances in 3G and 4G telecommunications technologies cellular backhaul communications remains problematic in many rural areas. 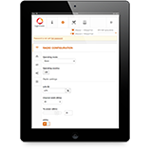 Weak signal strength and slow download and upload speeds often frustrate users of cell backhaul systems. These problems leave many residents of rural areas with poorer mobile and data connections. 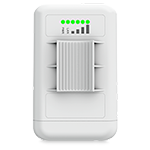 Given the practicalities and costs of 3G and 4G wired solutions LigoWave’s wireless cellular backhaul alternatives have a great deal to offer to rural cellular service providers and users. 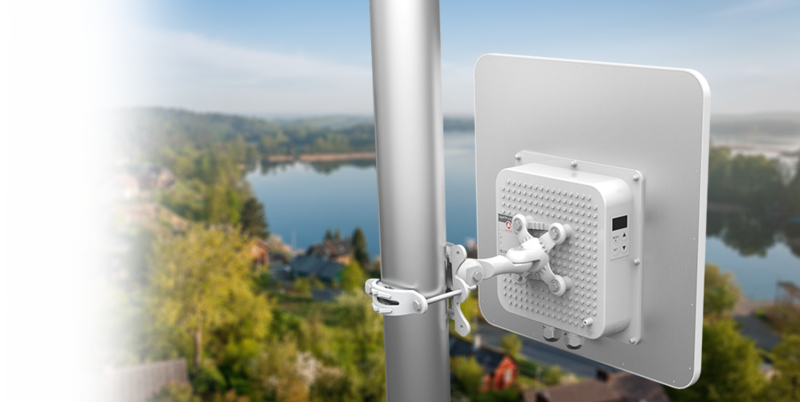 The LigoPTP product series is dedicated to providing dependable cellular backhaul wireless links to meet these rural connectivity challenges. Mobile operators appreciate how these devices enable them to setup and maintain reliable and economical backhaul connectivity between their cellular towers. 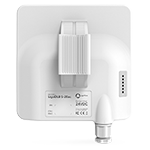 For example, the LigoPTP 5-23 UNITY offers 4.780 – 6.100 GHz support with a 220 Mbps capacity and 140,000 PPS. 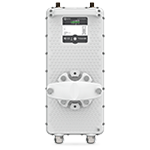 Its high output power 28 dBm (per chain) radio and its integrated 23 dBi directional panel antenna help ensure excellent cellular backhaul quality. 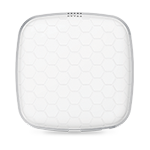 It also comes with additional value-added safeguards against wireless service disruptions. 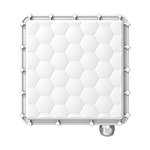 The device’s weather-proof (IP-67 rated) design protects installations in exposed locations. 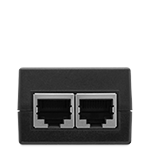 Its integrated surge protection (IEC standards rated) gives additional guarantee against service disruptions. These powerful transmission capabilities and link failover preventive measures ensure that LigoPTP devices have a great deal to contribute to rural connectivity solutions.